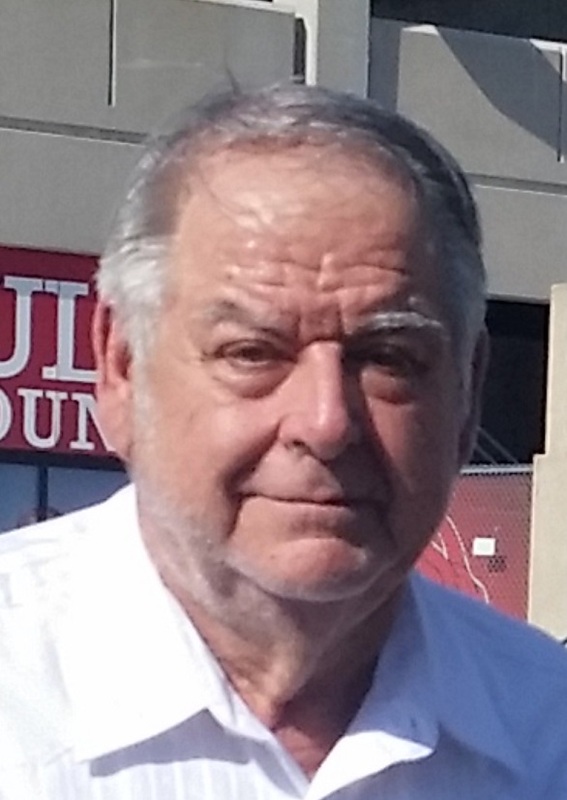 John Robert DeVaul, 77, passed away after a short illness. He was born in Kansas City, MO to Robert and Clara Pauline DeVaul. He graduated from Lexington High School in 1960. The following year John joined the Painters Union Local 9, He spent the next 58 years painting all around Kansas City. He painted everything from the windows on Union Station to the white support columns on top of Kemper arena. He spent the last years as a Maintenance painter. He was the oldest working painter in the KC area and had no plans to retire. John married the love of his life, Naoma (Omie), in 1963, they settled down in Kansas City and started a family. John was the strong, silent type who had a generous heart and enjoyed helping others. He loved going to auctions and garage sales, eating cherry pie and Omie’s spaghetti and meatballs, and watching old Westerns on TV. If someone asked John to find something, he would be sure to find you at least five (even if you needed one), and he would get a good deal on it, too. But most of all he enjoyed telling stories and spending time with his family. (Rikki), Brett, Levi (Shelbey), Carson, Joshua, Wyatt, Brooke, and Donovan, and 5 great-grandchildren, Mallory, Oliver, Max, Sutton, and Caroline. He also had countless nieces and nephews. John was preceded in death by his parents, his brother Larry Nesbitt and his sisters Judy, Yvonne, and Cecilia. John is already greatly missed by his family. Visitation 6-8PM, Wednesday, April 3, with services 10AM, Thursday, April 4, both at Park Lawn, 8251 Hillcrest Rd. ; burial in Memorial Park Cemetery. I worked with John remodeling Macys store. He was a great person,and a hard worker.